Our 2mx 1mx 25mm Heavy Duty Cow Mats are designed and manufactured to provide warmth, softness and comfort for the cow. 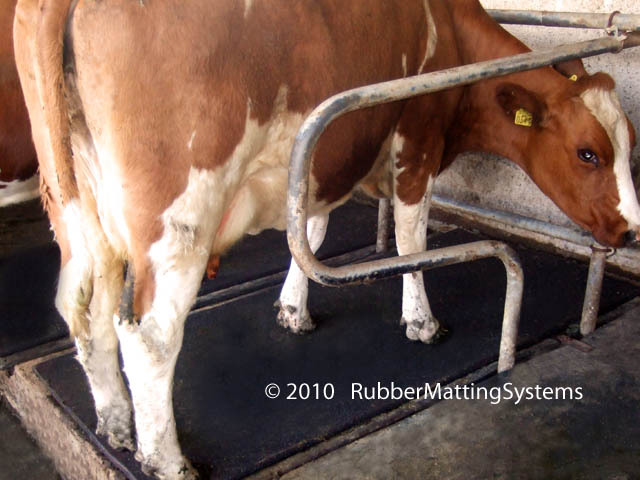 Each Cow Mat is made with precision from high quality recycled rubber. We guarantee the quality and durability of our cow mats. Holds it shape over the years and retains it's softness. 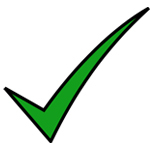 When used in dairy farming they encourage the cow to ruminate for longer, this in turn will generally reflect in increased milk yields and consistently high quality milk. Other benefits include: using cow mats reduces leg and joint injuries. They can aid healing and reduce the number of vet call outs. In winter the cow mats retain heat and can play a major part in reducing lameness in livestock. Less bedding is required; This represents a major cost saving in the amount of Hay or Straw required to bed the cattle. 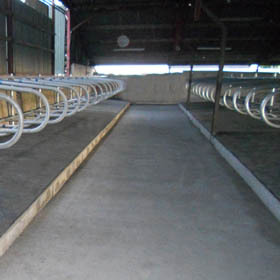 This has a another direct cost saving: less loose bedding means less bedding to muck out, so there are major savings to be gained from reduced staff costs.